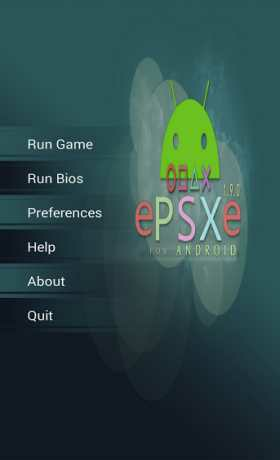 download last version of ePSXe for Android Apk for android with Playstation Games from RevDl with direct link. 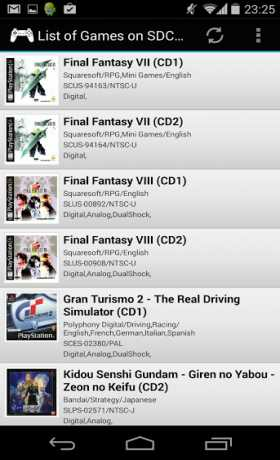 Download play station games for ePSXe. 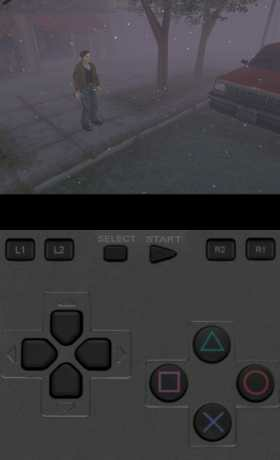 you can download Crash,Tekken3,Driver2,Mortal kombat 4,Streets of Rage 2 Games From RevDl. Thanks a lot man, you’re the best!